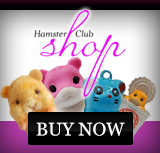 When having a hamster, it is very important that the hamster has a safe and good place where to live – be it a hamster wire cage or an aquarium cage. 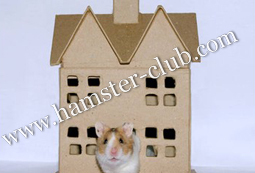 The hamster's cage door must close firmly or your hamster may be able to push it open and escape. If you use an aquarium with a plastic top, make sure that the top closes firmly and that the hamster cannot squeeze out. 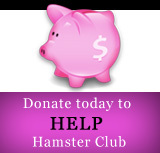 Your hamster's cage must not have sharp edges or broken wires that may cause injury. It is very important not to have any exposed edges from where the hamster can chew throughout and escape. If you have any other animals in the house, make sure that the hamster is out of reach from these animals. The hamster cage should be pet proof so that the hamster does not get hurt from any other animal.